Topics include: Yoga Overview, Bridging the gap with the yoga industry and reimbursement, Biopsychosocial (BPS) model: Multi-Systems Assessment/Intake and communication. Topics include: Overview of design/research, Clinical Application Static and Dynamic. 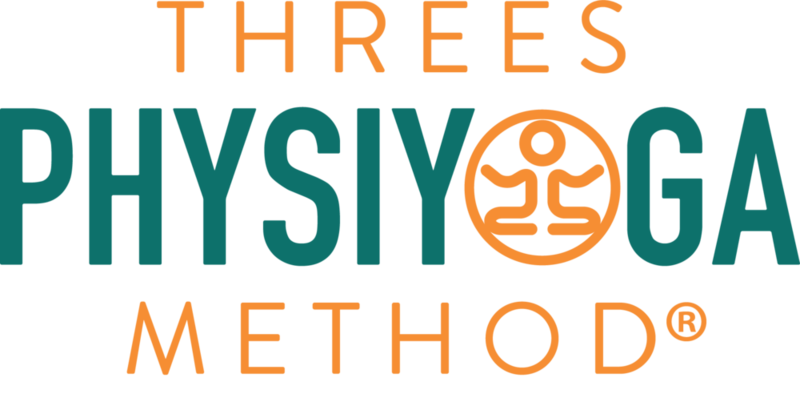 Topics include: Pain Science/Nervous System current concepts, Interoception/motor learning/neuroplasticity, Meditation, mindfulness tools, programs, research, Breath: mechanics, assessment, techniques, applications. Topics include: Influences of breath on structure & function of core/thorax, Assessment and restoration techniques on core/thorax, Shoulder girdle dysfunction, assessment, Shoulder girdle restoration, Pelvic girdle dysfunction, assessment, restoration, Upper and lower Limb dysfunction, assessment,restoration. Topics include: Functional progressions using asana, Yoga and sport/job/activity specific movements, Returning the Yogi to practice. Upon completion of full attendance, this course has been approved for 14 hours of continuing education from the New Jersey State Physical Therapy Licensing Board.